MSI, world leading in motherboard design, is pleased to announce the launch of 8 new AMD FM2+/FM2 socket based motherboards supporting the latest AMD Godavari APU. These new models are available in ATX, micro-ATX, and mini-ATX form factors and are backwards compatible with FM2 processors (Kaveri, Richland, Trinity, 6000 and 5000 series). MSI has packed these models with a rich blend of features and technologies, such as onboard LAN, PCI Express 3.0 x16, SATA 6Gb/s, USB 3.0 and multiple display support, offering the most stable and most cost-effective solution available. 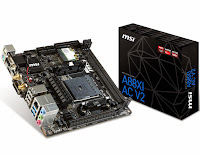 MSI's new A88X, A78 and A68H based motherboards are available in different form factors and offer a great choice in connectivity with a RAID controller, onboard LAN, PCI Express 3.0 x16, SATA and up to 10 USB ports. When combined with today's processors such as Godavari and Kaveri APUs, featuring advanced integrated graphics, MSI's new A88X, A78 and A68H based motherboards support AMD Eyefinity. 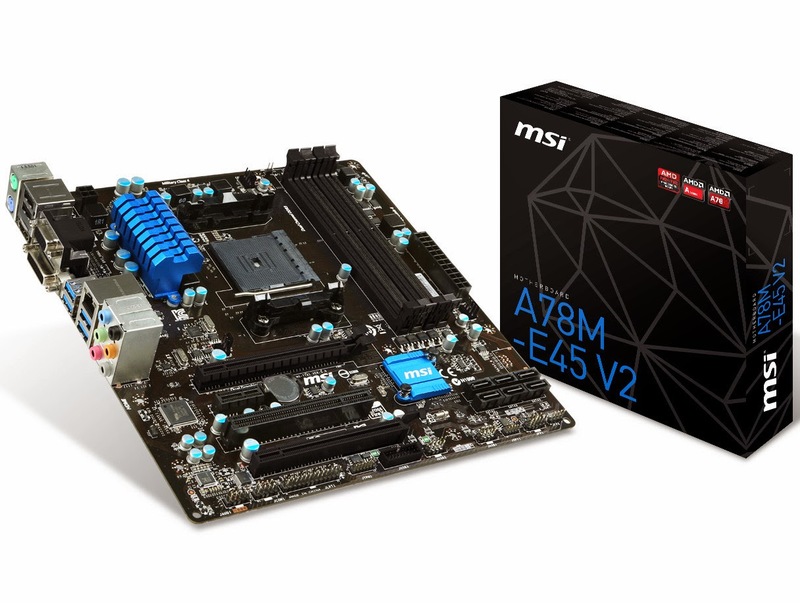 All these features come at a very attractive price point, making the new MSI A88X, A78 and A68H based motherboards the most comprehensive and most cost-effective solution available. 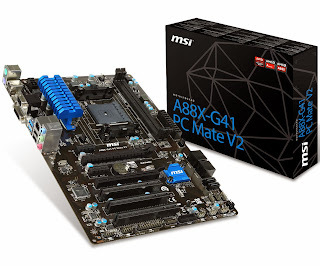 MSI uses award-winning Military Class 4 components, composed of high quality components such as Solid CAPs and Dark Chokes, which ensure your PC runs stable under extreme conditions. These key components have all passed testing to military standards, ensuring reliable performance in the harshest environments. The core of Military Class 4 is based on the essential elements which increase your stability in the most extreme conditions. Humidity- and high temperature protection ensure system stability in any environment, no matter what. The new structure of the PCB limits EMI emission. On top of that, all connectors have ESD protection to prevent short-circuiting. The MSI A68H series motherboards are equipped with many exclusive technologies, including the one-second overclocking tool OC Genie 4, the easy to use Click BIOS 4 and the Command Center software that combines features such as monitoring, tuning and controlling of your hardware. The unprecedented level of flexibility and control offered in MSI's unique hard- and software design puts you in the driver's seat of your motherboards configuration.